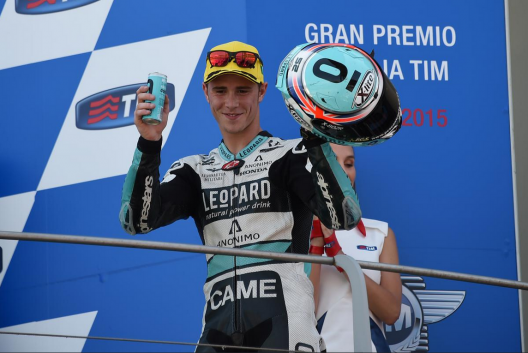 Motogear | Mugello MotoGP: Great Results for Kent and Bastianini! 04 Jun Mugello MotoGP: Great Results for Kent and Bastianini! Moto3 was a really exciting race, with a number of riders taking part in an incredible battle for the win. Our two young champions, Kent and Bastianini, did their best to be on the podium. Kent, started from the Pole, and in the final sprint managed to win second place while Bastianini reached the 5th. Kent consolidates his lead in the overall standings ahead of Bastianini. 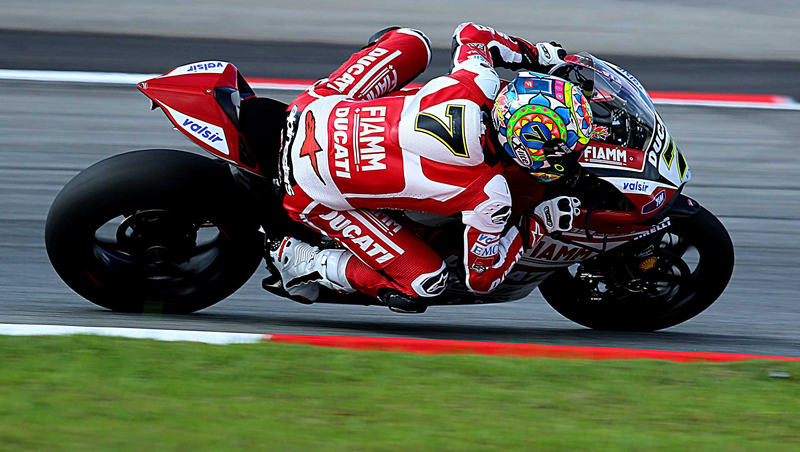 In MotoGP, Petrucci is 9th while Melandri (18) can’t find the right feeling with his Aprilia. Next race june 14th in Barcellona.